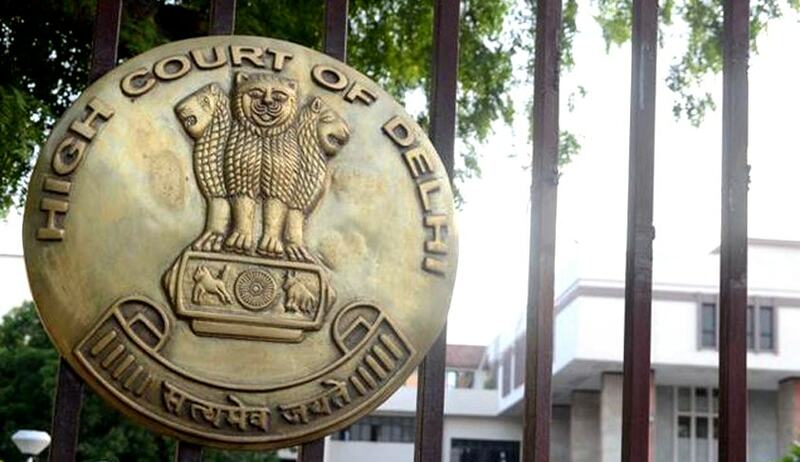 The Delhi High Court in Col Devinder Sherawat vs. Deputy Commissioner Sdmc And Ors, has issued directions to authorities concerned to prevent untoward incidents in future in Delhi schools. It gave the directions while hearing a public interest litigation on the death of a four-year-old boy named Master Ankit by falling into an open sewer pit at SDMC Primary School, Kapashera, on 21.07.2016, andthe death of a six-year-old boy named Divyansh of Class-I student of Ryan International School, Vasant Kunj, by drowning in a water tank under the amphi theatre of the school on 30.01.2016. Col Sherawat alleged in the writ petition that both the incidents had taken place due to criminal neglect of the school administration. He contended that apart from these specific incidents, there was also dereliction of duties on the part of SDMC in general in maintaining municipal services and resolving the civil issues and therefore, necessary inquiry needed to be directed into the two incidents and penal action should be taken against the erring staff members and the school authorities apart from taking steps to ensure that no such incidents would happen in future in Delhi schools. The Col also sought a direction for payment of compensation of Rs.50 lakh to the family of both the deceased boys and to constitute a committee comprising representatives of the Delhi government, MCD officials, Disaster Management Authority and Delhi Police for immediate disaster assessment of all the schools of Delhi, apart from holding special disaster management training camps for school staff and students. Additional Commissioner (Education), after conducting an inquiry, submitted recommendations such as fixing responsibility of erring officials after giving them an opportunity to be heard, conducting safety surveys of all schools, especially where construction is still in progress, and creating emergency response mechanism in all schools. (i) That all the schools in Delhi, including MCD, NDMC, government schools, private schools and government-aided schools, shall carry out periodical inspections of the school buildings and premises and submit a quarterly report to the office of Directorate of Education, Caretaking Branch, GNCTD. (ii) Directorate of Education is directed to constitute a Special Task Force zone-wise, that will visit the schools under their respective zones on a monthly basis and submit their reports before Directorate of Education, Caretaking Branch, GNCTD. (iii) Executive Engineers of the Municipal Corporations shall also visit the schools under their area of control on a monthly basis and in case of any defects in relation to their field are found, shall immediately take steps to ensure that the defects are rectified.